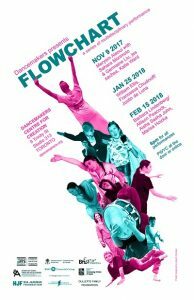 FlowChart: I am excited to be performing in Flowchart at Dancemakers on February 15th, 2018 at 8pm, located at 9 Trinity St. Studio 313, Toronto. “Now What?” Images Festival residency: I am participating this fall and early winter in the Images Festival’s “Now What?” artist residency. 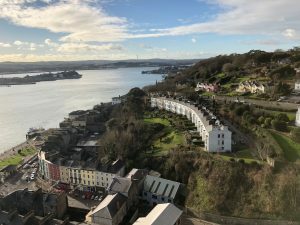 Sirius Arts Centre Residency: I am artist in residence at the Sirius Arts Centre in the historic town of Cobh, Co. Cork, Ireland. It is the seaport from which a large portion of Irish immigrants to Canada and the US embarked over the past 150 years. 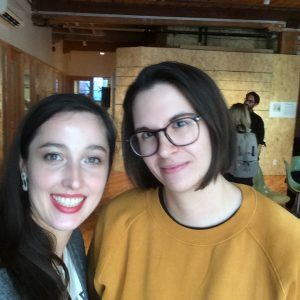 Please come to the artist talk, I will be giving Tuesday, December 5th at 6:30pm to learn more about my practice and what I’ve been up to during my residency.